As a business, developing an online presence and connecting with potential customers through social media is easy to do but difficult to do well. Anyone can create a Facebook page, Instagram, or Twitter for their brand or company. Generating leads, engagement, and social media growth is a different story entirely. I’ve covered social media strategies that are ineffective and should be avoided by online marketers. This post highlights the importance of the user experience, value creation, relationship building, and ultimately why you shouldn’t piss off your audience. Now, it’s time to analyze some social media growth strategies that do work and are excellent ways to boost your social media presence. Must-have social media tools and resources. Social media platforms change all the time, and this has an impact on users, businesses, and marketing strategy. Just this year, Facebook announced changes to their algorithm that would prioritize news feed items relating to friends, family, and groups. Twitter expanded their character limit, Instagram is pushing their story functionality harder than ever. LinkedIn now has more than 500 million members (this is mind boggling to me). Do your research. Follow industry experts on Twitter and Facebook, be active on LinkedIn, and actively search out information regarding the latest social media strategies and trends. Facebook live video – People love streaming and video content. If you are like me and struggle with Facebook organic impressions/growth, you should know that Facebook promotes their Facebook live content much more than their news feed in terms of organic impressions. Facebook live can help users engage with you, visit your Facebook page, and get to know you better. 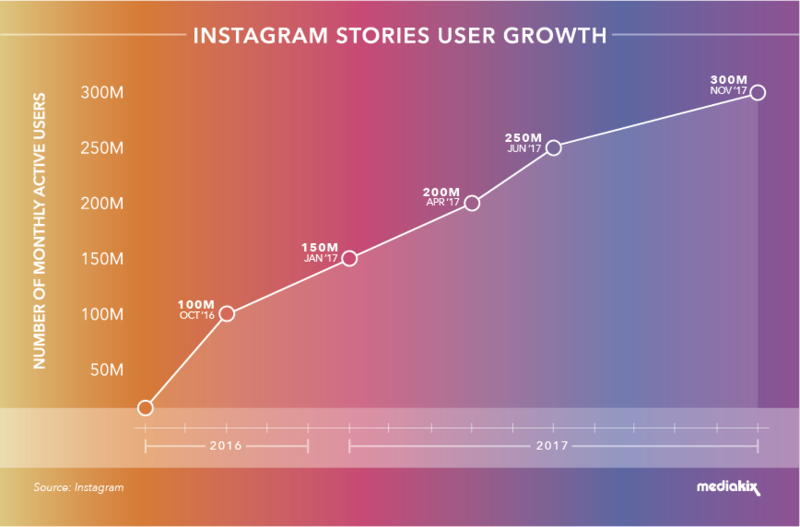 Instagram stories – As of November 2017, Instagram Stories have over 300 million active daily users. This means that 60% of the 500 million Instagram users have decided that Instagram Stories are a part of the platform they want to interact with. Instagram Stories are also more popular than Snapchat. This is mind-boggling. If you run a branded page on Instagram, you cannot afford to skip out on this critical piece of the platform. Ultimately, work Instagram Stories into your content marketing and social media growth strategy. 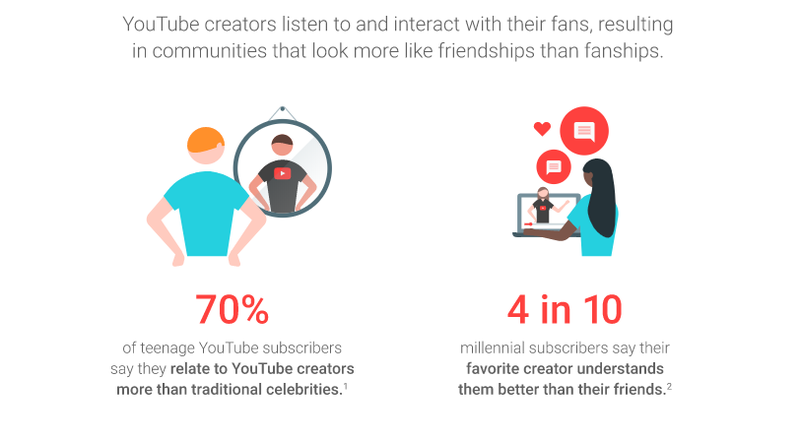 Partnerships and Influencer Marketing – The rise of video marketing and video content has also seen an increase in influencer marketing. Instagram has remained at the top of the influencer marketing strategy, but brands are reaching out to bloggers, YouTube content creators, and other popular figures on a variety of platforms. You might notice a commonality among these 3 trends: video marketing. People are spending more and more time watching live streams, YouTube, and other forms of video content. If you omit video content from your social media platform, don’t be surprised to see a decline in user engagement and social media growth. I covered the importance of high-value content creation in my guide on how to get your blog noticed. In this post I also state that you shouldn’t spend all of your time solely on social media promotion. Remember: content is king. Without valuable content, nothing you share is worth reading anyway. Create something that provides value to readers first, and then promote it. If your content is good enough your audience will promote it for you in any case. That being said, when it comes to social media growth strategies, do things right. Your time is a resource, and if you decide to tackle every social media platform at once you may spread your time too thinly. Define your target audience, research where they spend their time on social media, and pick 1-2 platforms to start with. Twitter and Pinterest are currently where I spend most of my social media growth time. Find platforms that fit your business, audience, and goals and then develop them for your brand. When you begin to develop a following on 2 platforms, add a third if it makes sense. Additionally, focus on what works. If Pinterest drives 90% of my traffic, you can be sure that most of my time will be spent marketing on Pinterest. Don’t be afraid to expand to other social media platforms, but recognize what drives engagement and traffic and dedicate more resources to that platform. You can use Google Analytics to check which social media platforms drive most of your referral traffic. This blog is relatively young and is slowly building traffic, but I can already tell that StumbleUpon is working the hardest. So, what is ‘right’ when it comes to social media promotion? Post high quality content: Provide value to your audience. Answer the ‘why me’ question before posting something (why would someone look at your post and find value). Remain consistent: Define your posting frequency and stick to this schedule. Appear human: People want to feel unique and cared for, and sounding like an automaton doesn’t work anymore. Engage with your audience: Decide to like, comment, and share something at least once a day. Don’t be selfish: Don’t be afraid to promote other content or businesses. Whether or not they return the favor is irrelevant. By sharing multiple sources of content, you can provide your audience with fresh material and more value. Ask people to share: We use call to actions for other forms of marketing. Do the same with shareable content. While this point may be somewhat contradictory to the point above in terms of spreading your time too thinly, I still highly recommend using this social media growth strategy. One of the hard things about managing a brand-based social media platform is your limited scope. When you post content, it comes from your brand, your perspective, and your tone of brand-voice (icky). There’s nothing wrong with this, but it can certainly be less personalized. During one of my internship, I was responsible for managing the online branding for a company that specialized in satellite communication for offshore sailboats. To give you an idea of the target market, it included owners of sailboats between 30-40 feet that ventured offshore, valued low cost, and didn’t already swear by any of the popular communication options on the market. Needless to say, it was pretty niche. How can you possibly relate to every boat owner, or even every sailing enthusiast, if your target market is so narrow? What can you do in the face of such a limited target audience? Well, one of the first things I did was to create separate social media accounts that were unaffiliated with our brand. Then, I intermittently shared content from our branded page to these separate enthusiast pages when it made sense. The result more than doubled our reach and impressions on Twitter. Facebook didn’t go so well, but to this day, I have never been able to grow a following on Facebook (someone please tell me how). 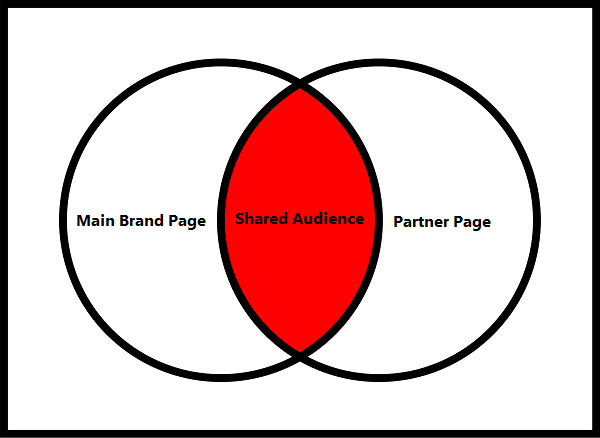 If you don’t have time to create and manage two separate pages, consider partnering with other brands. I mentioned the rise of influencer marketing, and brand partnerships and cross-promotion is a great way to display your content to new target audiences. Ultimately, by sharing your content on multiple platforms (either owned or partnered), you can increase your social media presence and total user engagement. Regardless of your business size or online reach, there is always room to improve the efficiency and effectiveness of online marketing campaigns and social media management. The following list of social media marketing tools and resources can help online marketers save time, improve their content, and drive traffic through social media engagement. I only learned about Visme recently, and have decided to update this list because Visme is quite spectacular. Visme is a free design tool that is one of the most comprehensive resources for content creators out there. That’s probably why over 900,000 marketers, educators, and content creators utilize the service. Visme is also a great tool in that it provides incredibly useful assets, such as free images, high quality icons, and fonts. You can also easily download and share the content you create with Visme, and use their analytics and engagement tools to track how audiences view your content. If you want to see some examples of Visme in action, be sure to check out the Visme Gallery. Visme has a free option which allows users to create up to 3 projects, and is definitely a useful tool to get started with. There is also a paid Standard plan which is only $10/month, and Complete $20/month plan that greatly expand how many assets and tools users can work with. I highly recommend heading to the Visme website to learn more! 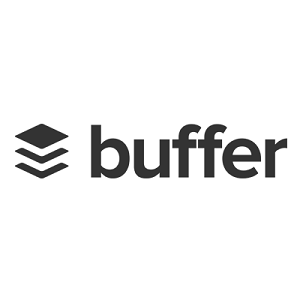 If you manage more than 1-2 social media pages, you need buffer. When it comes to social media management and automation, I don’t think there’s a platform that is more user-friendly and efficient than buffer. Buffer is a social media management tool that allows page managers to easily schedule their posts for release at specific times. All the user has to do is set a posting schedule (your frequency of posting), add posts/content to the Buffer queue, and let the automated process take its course. Buffer also allows users to manage multiple social media accounts and platforms on a simplified dashboard, and has built in analytics that helps page admins track the performance of individual posts. When you combine Buffer analytics with the built-in analytics reporting of other social media platforms, you truly get a comprehensive understanding of the post types that work and the one’s that miss the mark. If you struggle with creating content or don’t know what to post, buffer allows you to connect RSS feeds to your social media pages. This allows page managers to rely more on external content from news agencies or relevant content creators, and supplement their own posts with content from around the web. Buffer has a free option that supports up to 3 social media accounts, and this is an excellent plan to start with. 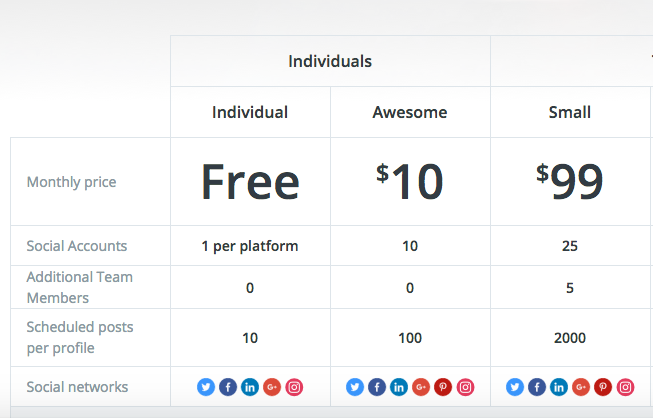 Additionally, the Awesome Plan also has a 7-day free trial option, and I suggest trying this plan out as well before purchasing a buffer subscription. Admittedly, the free buffer plan doesn’t support RSS feeds, social media analytics, or more than 10 scheduled posts per account, but it can still offer a glimpse of the capabilities of buffer. If you’re looking to automate and analyze your way to social media success, definitely try out buffer today! 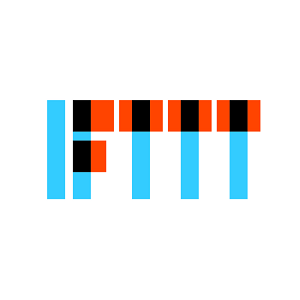 IFTTT is a powerful and free online tool that has a host of functions available. IFTTT isn’t purely designed for social media management, but the underlying concept that makes IFTTT so powerful remains relevant for social media marketing. IFTTT stands for If This, Then That. The platform is essentially a an automation tool that links platforms together and executes actions based on the recipes you create. A common example of a IFTTT recipe would be something along the lines of: If I publish a new WordPress post, Then share the post on my Facebook page. Users are free to create as many recipes as they like. You can link RSS feeds, websites, or even other social media accounts to social media pages. By automating your posting processes, IFTTT can help you share content and save time. Just make sure you don’t over-link! There’s nothing worse than spamming a dedicated follower with the same link multiple times across your social media platforms. Use IFTTT to save time and optimize, but don’t rely on it for carrying your social media marketing strategies. Buffer and IFTTT aren’t the only social media management tools out there. There are a host of other competitive, high-quality social media management tools you can use, and each one has something slightly different to offer. HootSuite: Useful if you are managing multiple accounts or clients. MeetEdgar: MeetEdgar has gained popularity as it prioritizes the re-sharing of evergreen content and driving engagement. TweetDeck: Twitter lacks comprehensive analytics and management options, but TweetDeck can help fill those gaps. With TweetDeck, social media account managers can track important metrics related to user engagement and also schedule content. Whatever platform you decide to use, just remember to always keep your content quality high! Automation is wonderful, but never let it dilute your image. I decided to include a separate section on TailWind because I think it is a very powerful tool that is specifically tailored for Instagram and Pinterest marketing. In a nutshell, Tailwind acts as a content scheduling tool for Pinterest. You can schedule pins for release, sit back, and let automation take its course. However, the true power of Tailwind comes from the ability to post pins at optimal times using the Tailwind Smart Calendar. Pinterest is an immensely competitive and saturated platform, and knowing when to post pins for higher reach and engagement can help increase the effectiveness of your Pinterest marketing strategy. Additionally, by posting at set intervals on a 24-hour schedule, you can ensure your content is being viewed by people across all time-zones. If you have Pinterest analytics enabled, check the demographics of the people you currently reach. It’s probably comprised of people mostly in your own time-zone (they are awake an on Pinterest and therefore see the content you pin). Try pinning when North America is asleep for a month and check your analytics to see the changes for yourself! 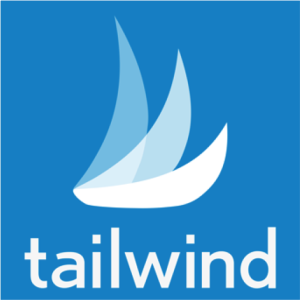 If you want to give Tailwind a whirl, check out their website and sign up today! Do you see the Venn diagram I included in the above post? That is the extent of my graphic design capabilities. Thankfully, with Canva, that’s alright. 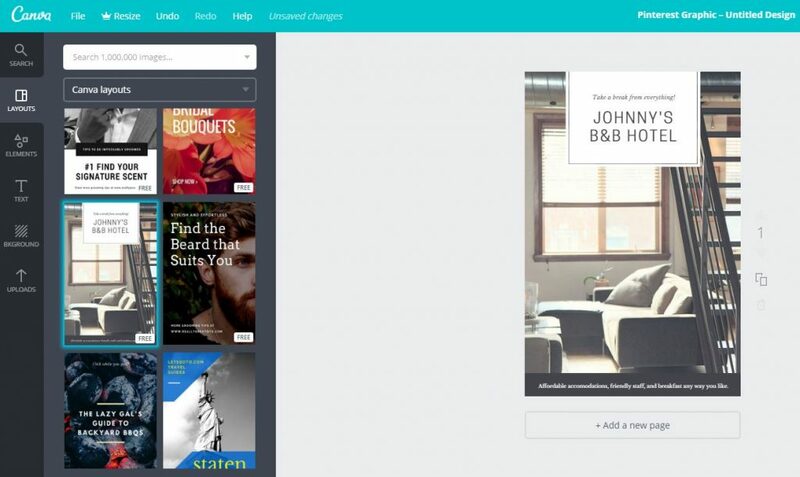 Canva is another free, must-have tool that social media marketers can use to increase the visual appeal of their content. On platforms such as Instagram, Pinterest, or even Facebook and Twitter, having optimized, eye-catching difference means a world of difference for your engagement rates. 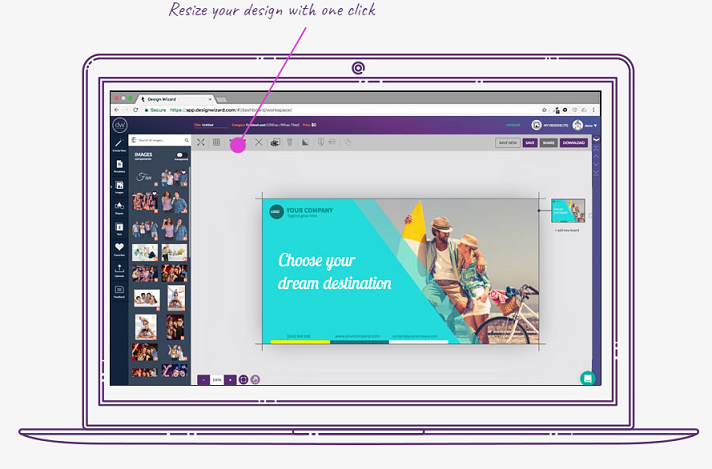 Once you’re registered with Canva, you can select from a host of free design templates designed to fit your platform of choice. Simply select a design, upload your own images, and easily edit headlines, text, and your call-to-action. You can even include a link to your website or brand logo! I highly recommend checking out Canva and giving it a try. You may find a dramatic difference in user engagement once you up the quality of your posts and images! If you’re looking to truly step your graphic design game up a notch, I highly recommend taking a look at Design Wizard. With Design Wizard, content creators have the ability to create incredibly visual appealing graphics in just a few minutes. The platform allows you to quickly choose from many template options, such as social media posts, posters, or web banners, and get the creation process under way. Event flyers and other business promotional material. Users can then select from a pretty extensive library of free images, edit their template fonts and colors, and create graphics that will capture the attention of their audience. In some sense, Design Wizard is the professional version of Canva. 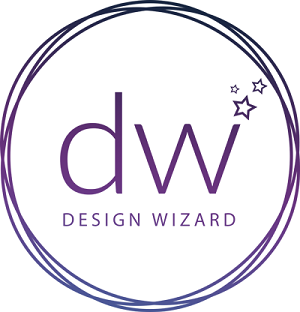 So, if you’re serious about your content marketing efforts, Design Wizard could definitely be worth looking into. Free: Provides access to 15MB of upload space, free templates, and the ability to purchase premium images/templates for $1. Pro: For $9.99/month, you can use over 500mb of storage space, and also receive over $60 worth of images/templates per month. Expert: For $16.95/month, you have access to 1GB of storage space, $150 worth of images and templates per month, and a dedicated account manager. All in all, I’d say Design Wizard is worth taking a look at. It can really step your content promotion game up a notch, and it’s also a great alternative option to Canva and has more to offer from a design perspective. Ultimately, seeing success with your social media marketing and efforts requires the same line of logic as seeing success with a blog or website. Content is still king. Promoting high-quality content that provides value to your readership will always be easier (and more worthwhile) than promoting clickbait and garbage. Create great content that provides value to your readers. Actively promote this content on 1-2 social media platforms (at the start) and stay consistent. Engage your audience, be genuine, and ask people to share. Use useful social media automation tools and resources to optimize the entire process and increase your reach. Track what works, and do more of it. You won’t find social media growth or success to occur over night, but with enough time and effort, you can increase your online presence and social media engagement.